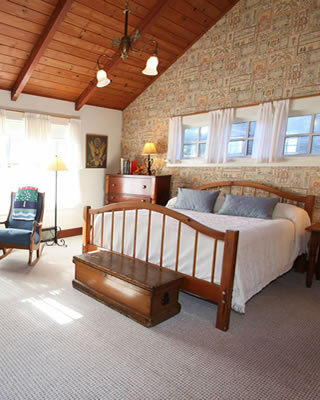 Our Mendocino bed and breakfast features 10 unique guest rooms. 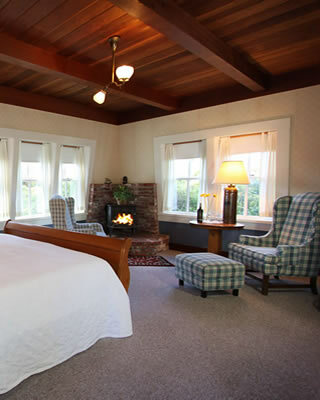 Each Joshua Grindle Inn room has a private bathroom, king or queen bed, and two have an additional daybed for a third occupant. 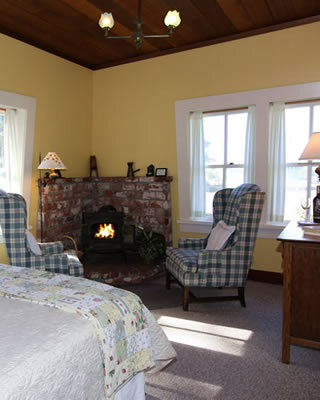 There are comfy chairs for relaxing and reading in each room. 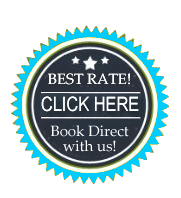 All guests have access to free wireless Internet. 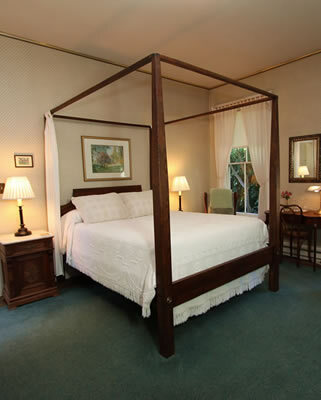 Please see amenities page for list of what is included in your stay. 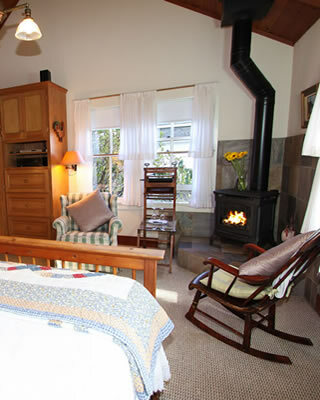 Please note that there is a 2-night minimum on weekends: Fri/Sat or Sat/Sun and holidays. 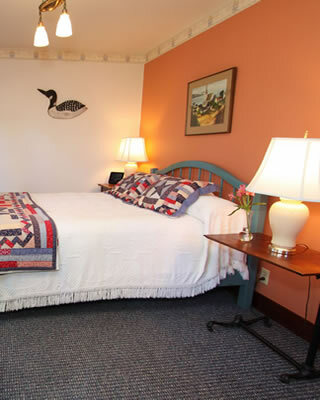 All rooms other than Grindle and Nautical are double or single occupancy only. 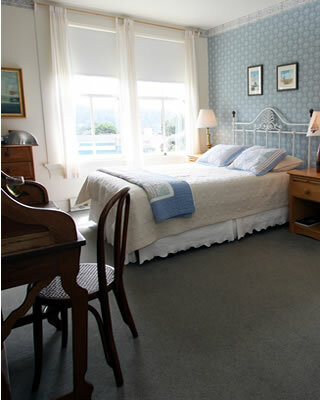 Grindle and Nautical rooms allow for 3 guests. 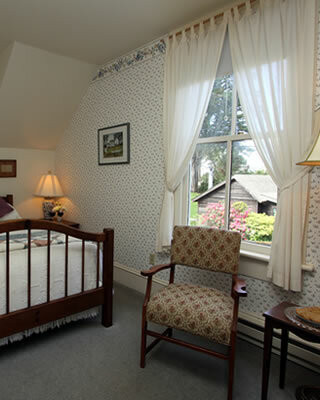 There is an additional $25 charge per additional guest per night, including children 2 years old and up. 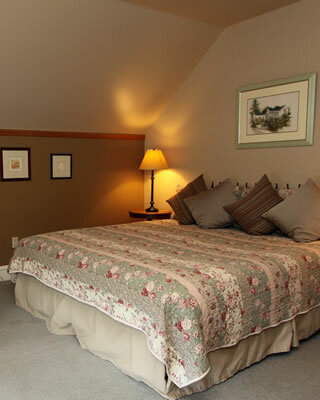 We have 2 pet friendly rooms – Water Tower I and Meadow View. 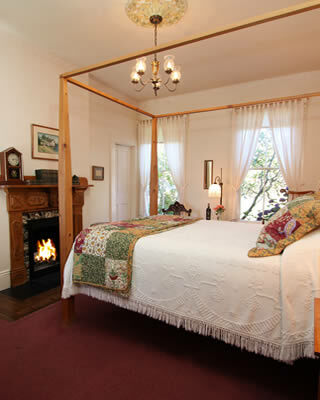 We are not able to provide rollaway beds or baby cribs. There is an additional 11% occupancy tax. Please see our policies for additional details.